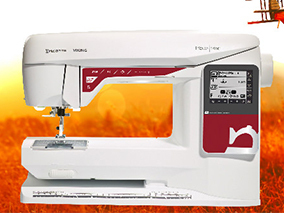 The Juki HZL-DX3 Quilt & Pro is a high industrial quality machine for the home market. 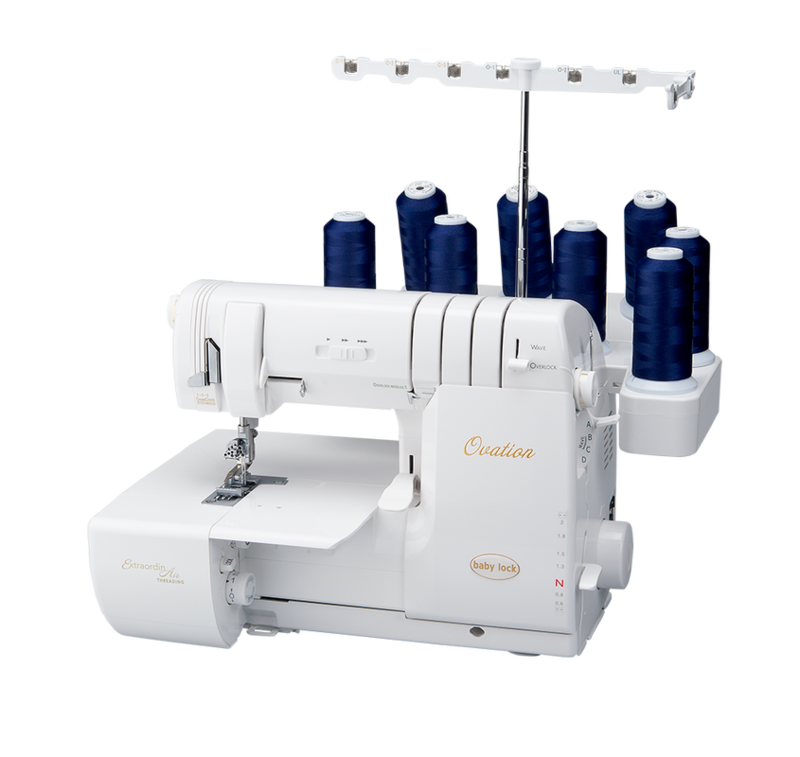 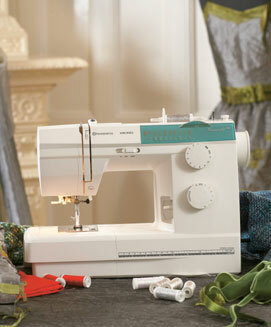 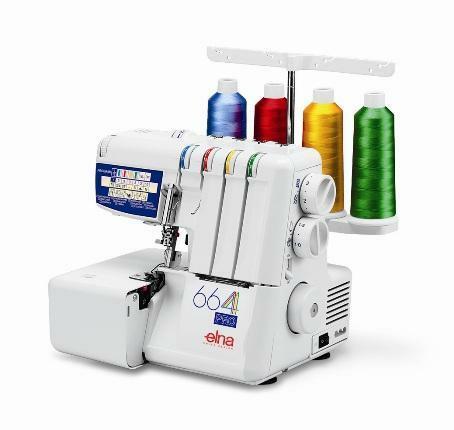 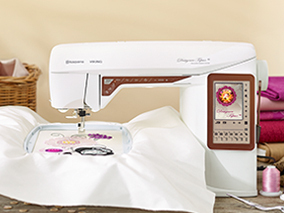 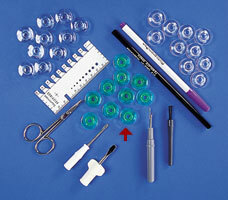 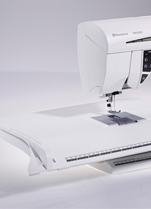 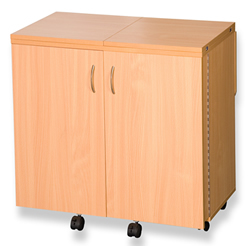 The Exceed series has a number of quality features for quilting, patchwork and sewing. 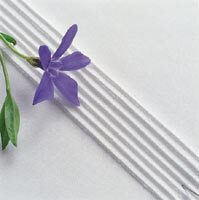 For a true quality and professional finish. 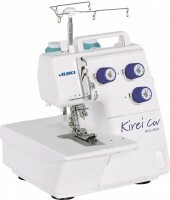 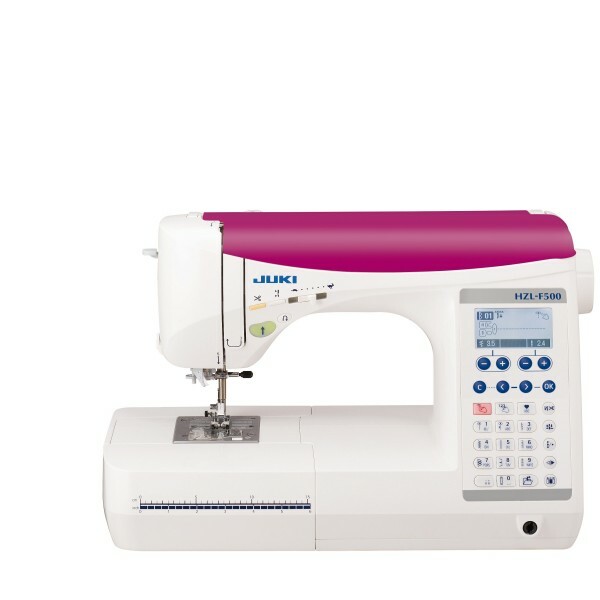 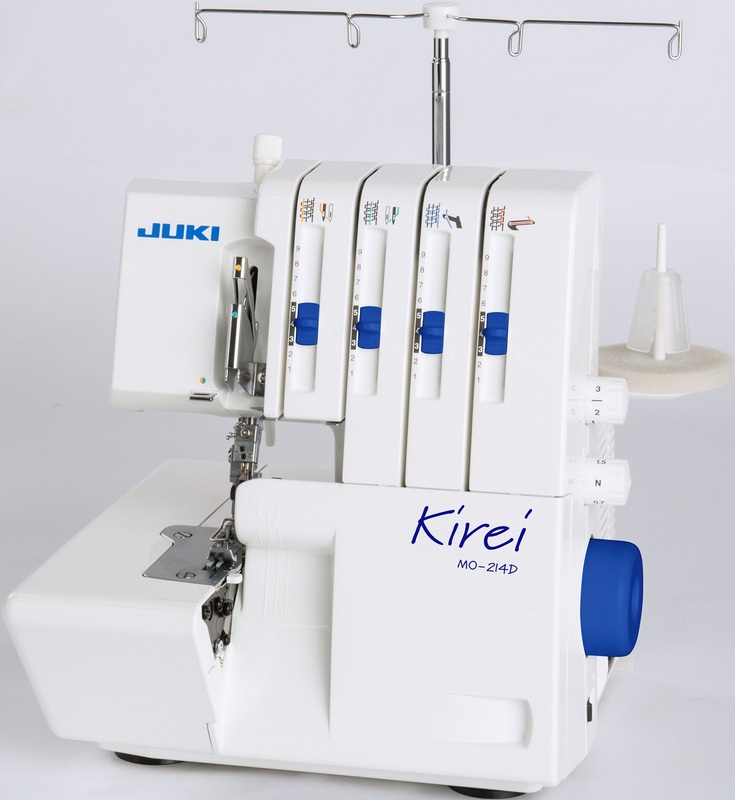 Juki, the first manufacture to bring the Industrial Box-Feed motion to the home market, have made it easy to sew from fine fabrics to stitching over heavy seams without puckering. 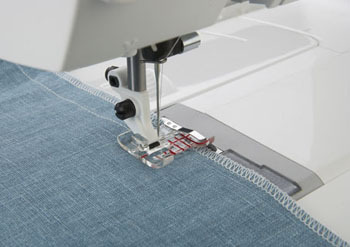 Combined with the powerful feed this machine can stitch over thick jean seams without any issues. 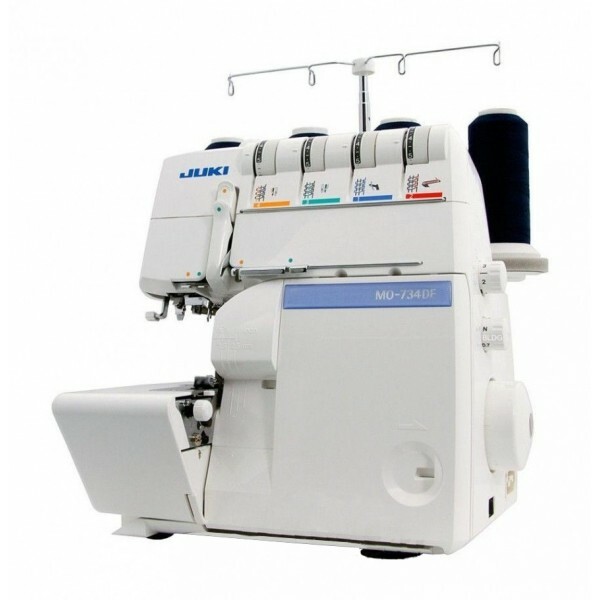 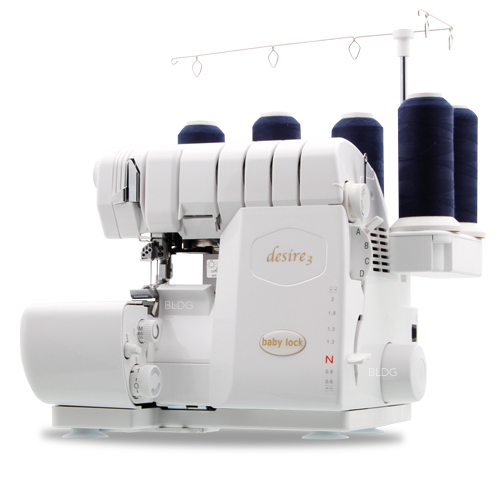 All Juki Exceed machines have a Professional Automatic 1-step buttonhole foot with built-in clamp to stop fine fabrics slipping and multiple layered fabrics moving, plus you can adjust the width between the buttonhole for a more professional finish. 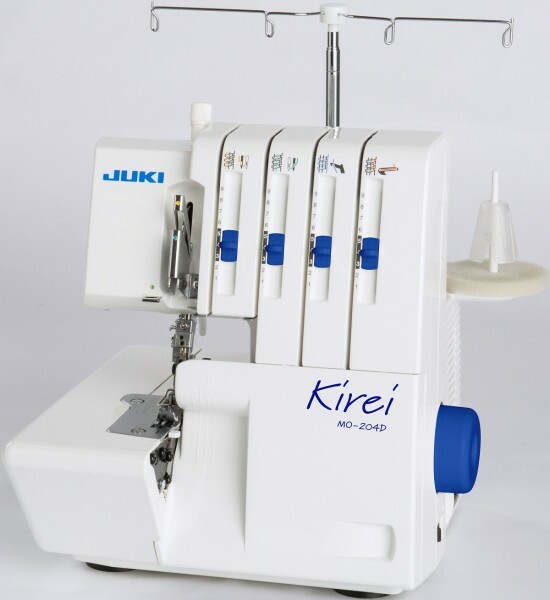 With the exclusive Juki Advanced Thread Cutter system you can simply push your heel down on the foot control and this will activate the top and bottom thread cutter.